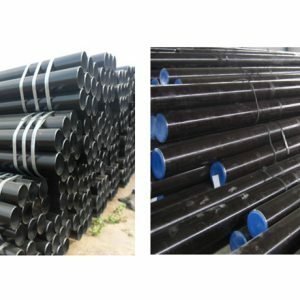 Steel pipe is mostly used for the industrial purpose because of its good quality of conducting the heat and cold. 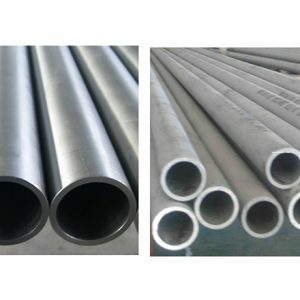 The steel pipes are manufactured in numerous types. The pipe type is based on its opening. The pipe may vary from each quality too. Some pipes may easily get corroded and lose its strength for further usage. Providing the right quality of the pipe is very important and that’s why our team steel pipe supplier in UAE spending some much of time choosing the right quality pipe. Since we provide a good service our customers comes to us frequently. baniyas Square-14th Road Dubai, UAE.